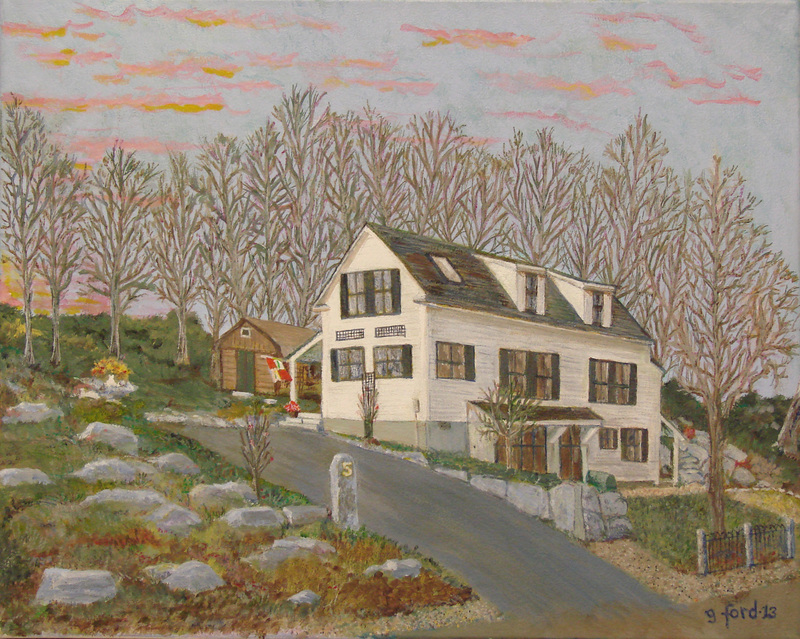 Jerry F. Did most of the work on this painting between classes, at home. January, 2013. Deb T. also began this pencil drawing in class and will complete it at home. A great start, Deb! 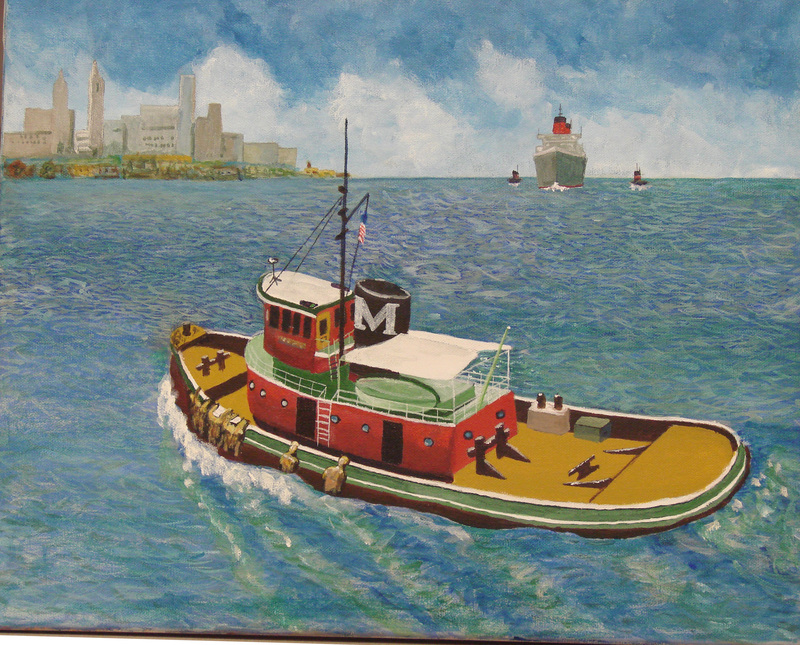 Roland M., is almost finished with this nice tug boat. January, 2013. 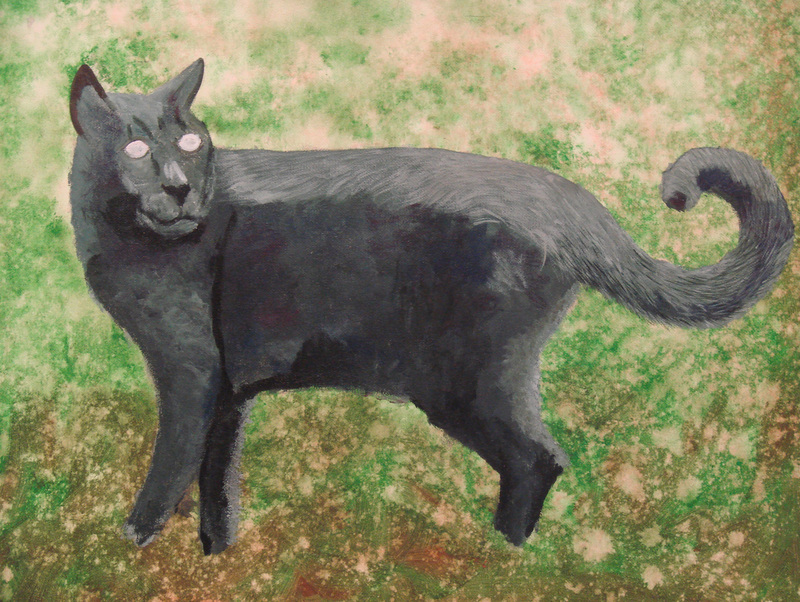 This entry was posted in Student Works and tagged fine painting. Bookmark the permalink.